Hillary Chybinski: How Are You Really Spending Your Time? Have you ever done one of those trackers, where you write down what you do every 15 minutes for a few days? I admit that I have not, but I think it would be truly eye-opening to see exactly where your time goes during the day. I think we are hard on ourselves for "wasting time", when we may have less available time than we think we do (not to say we aren't wasting time on Facebook or Instagram). In February, we had an electric car on loan. One of the features of this car was a setting that would tell you how long you had been driving, and it was cumulative until you reset it. In a month, I spent 40 hours behind the wheel. That's an entire work week! We only took one long-trip, which was about 3 hours. Where on earth was I going for those other 37 hours?? Dropping my kids off, picking them up, sports, clubs, meetings, volunteer responsibilities, grocery shopping, dry cleaning pick up, etc. 37 hours . . .of time I would have thought I had "available" in my month. So it's a fact, that those little pockets of time, really do add up. Where are yours going? 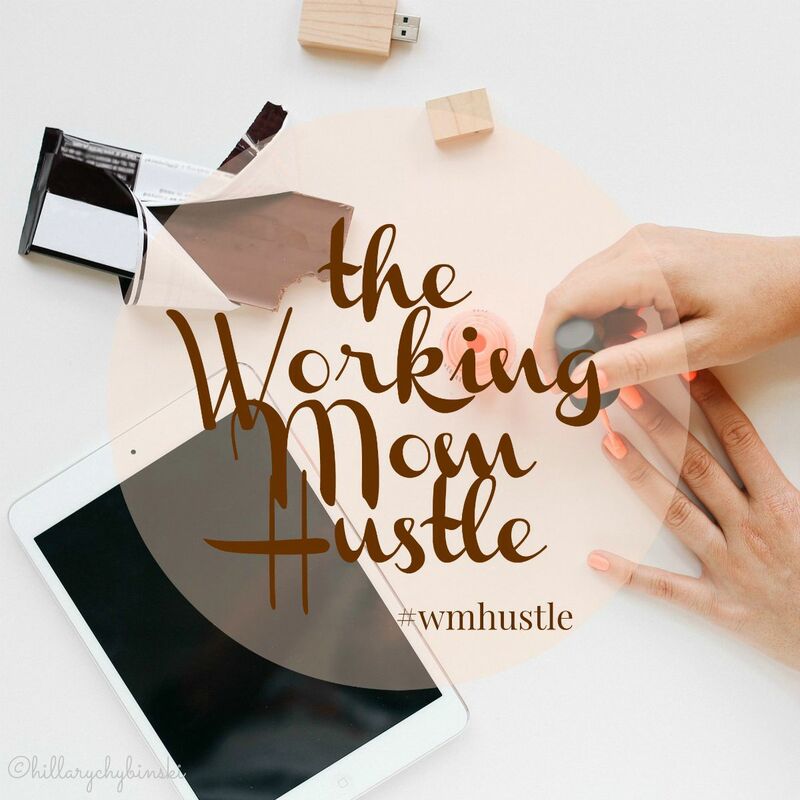 This isn't a post telling you to get off Facebook or give up your NetFlix subscription - we all need downtime. But in our busy days, it is important to take a look at where our time REALLY goes, and then decide if we need to make some modifications. Knowledge is power after all. 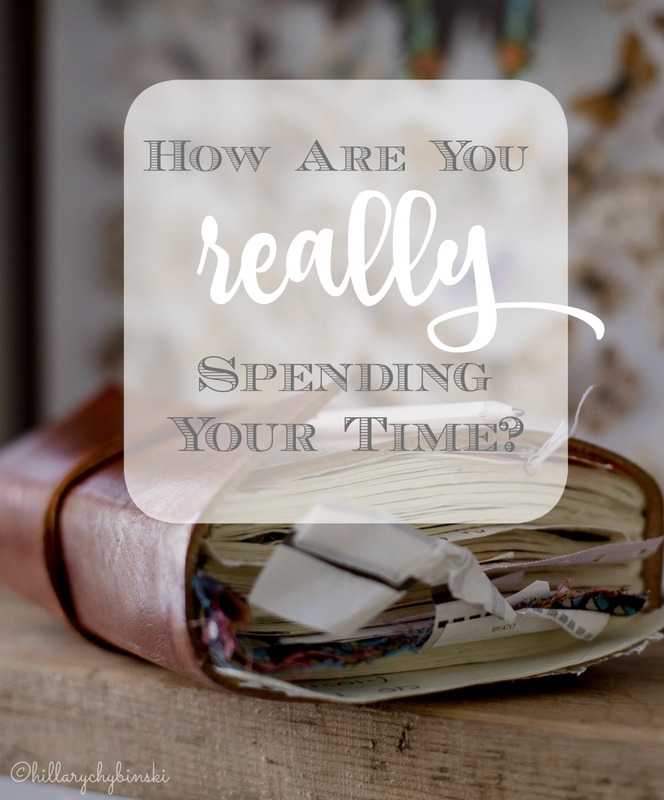 I have recently read two books that have made me look at my time, both what is available and how I'm spending it, differently. I've included my affiliate links, in case you want to look into these books for your own library. These books are: The Fringe Hours, by Jessica Turner and Breaking Busy by Ali Worthington. While both books spoke to me about time and how I was choosing to spend mine, they were vastly different in their approach and the lessons they taught me. The Fringe Hours, gave me pause to collect all the little pockets of time scattered throughout my day. Once collected, I could prepare myself to use them more efficiently. She stresses the fact that every time we say yes to something, we are in fact, saying no to something else. In the book, Jessica even gives you a list of nine creative ways to say no. One of my weaknesses I discovered while reading this book, was that quite often I held unreasonable expectations for what I could accomplish in a given period of time. That unreasonable expectation was setting me up for failure. I'm working on getting better at using that 15 minutes before we have to leave for practice. Breaking Busy, on the other hand, made me look within myself at the choices I was making and why I was making them.The best illustration of this is Alli's story about the Marbles in a Jar. In essence, once she started moving around her favorite marbles in the jar, and removing the ones she didn't like, shining a light through the marbles made beautiful and wonderful patterns. Life is like that. If we remove the ugly and unwanted form our lives, we should be left with the pretty and wanted. A while ago, I started creating a model calendar for my workdays, in hopes of fine tuning my available time and working hours. What my electric car scenario taught me, is that the hours I had mapped out on that calendar, were not truly ALL the time I had to devote to those projects and priorities. So now I am in the process of fine tuning this time analysis for myself a little bit. Some goals have changed and I've implemented some new strategies. We all start the day with the same 24 hours - right? But our choices along the way, determine how we spend those 24 hours and what we've accomplished at the end of them. Have you uncovered any surprises about your own time management? I've read The Fringe Hours, but the other book by Ali Worthington is going on my list! It's a good one - Alli is very practical and open. I am sure I would be mortified by the time I spend on social media if I did this! It is a great idea and very eye opening.